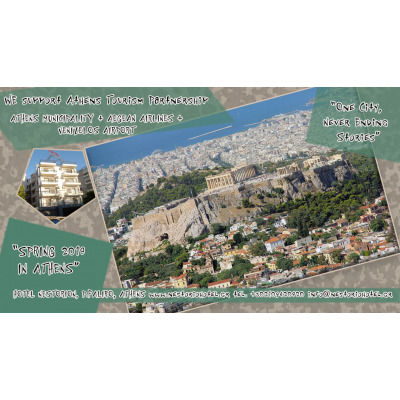 Τhe City of Athens (Municipality), AEGEAN air company and Athens International Airport SA, joined their forces to promote Athens as an ideal city break destination for the whole year. With the Athens Tourism Partnership vehicle, and main message "Together for Athens", the municipality of Athens in partnership with private companies aims at highlighting the authentic experience of Athens and its gradual establishment as a top city break destination in southern Europe. 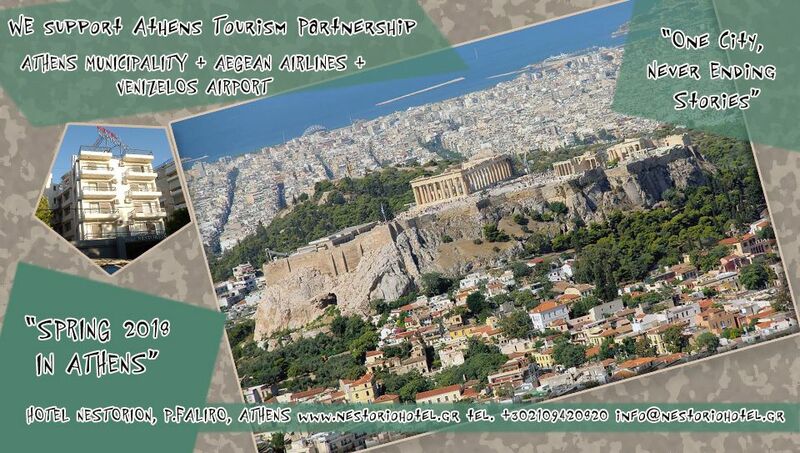 Athens Tourism Partnership will be expanded with other institutions and companies related to the tourist development of the city. Athens is becoming a pole of attraction for new artists and creators from abroad. At the same time, large international hotel groups are choosing our city to operate new, modern hotel units, contributing to stimulating the local economy and creating new jobs. It is no exaggeration to say that Athens is in a "tourist spring". AEGEAN Vice President, Eftichios Vassilakis, stresses: "Along with the development of the city, the hotels, the coastline that is gradually developing, the gastronomic choices and the various improvements that are taking place, we really believe that Athens is becoming a very competitive "AEGEAN has increased its connections with 41 countries and 80 airports." The City of Athens and AEGEAN jointly fight to strengthen the country's destination. par and the location of the city on the international tourist market throughout the year. The "One City, Never Ending Stories" campaign, presented in Berlin and highlighting the variety of options the city offers, invites its guests to create their own the stories .. The campaign continues with a new title "Spring in Athens" since 1 March 2018 and focuses mainly on the German market. Nestorion Hotel is just 5 kilometers from the city center of Athens and Piraeus, the main port and is suitable for a city break. It also reveals dozens of customer satisfaction reviews. It provides know-how and information material in oral, written and digital terms. He will support the efforts of the City of Athens and the agencies with special articles, photographs, models and everything else that goes by his hand. This step also calls on the neighboring local authorities of the municipalities of Palaio Faliro, Kallithea and Nea Smyrni to develop any similar initiative of cooperation with the Municipality of Athens in this direction. 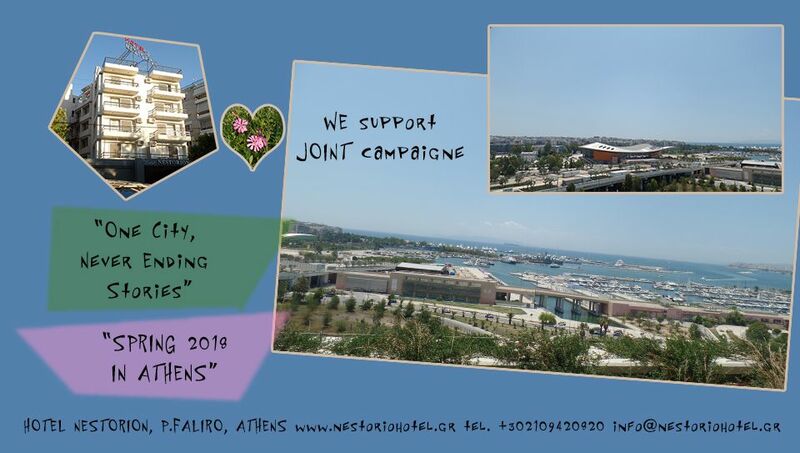 We support campaign "Spring in Athens"